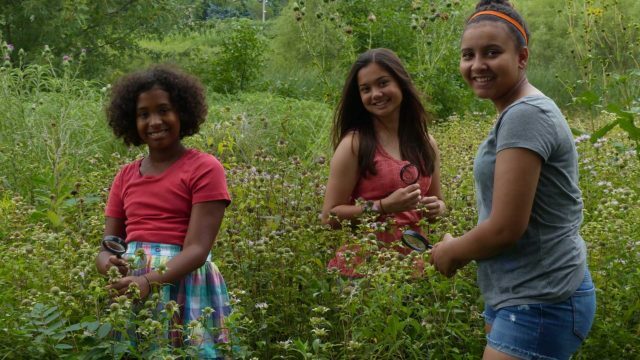 Saint Paul, Minn. (August 2, 2018) – The National Science Foundation (NSF) has awarded Twin Cities Public Television (TPT) a $116,000 grant to supplement and expand programming around its program SciGirls Strategies: Gender Equitable Teaching Practices in Career and Technical Education Pathways for High School Girls. SciGirls Strategies, a multiyear initiative around gender equitable engagement in science, technology, engineering and math (STEM), specifically focuses on high school-level career and technical education (CTE). CTE programs provide instruction around technology, engineering and trades not traditionally pursued by women. SciGirls Strategies’ goal is to increase the number of high school girls, particularly ethnic minorities, who are recruited and retained in these traditionally male CTE-STEM pathways. To achieve this goal, TPT has provided 50 high school educators and guidance counselors from 18 schools in the Twin Cities and Western Wisconsin with instruction around gender equitable teaching strategies, and also trained 50 professional women from non-traditional occupations to act as role models for youth. To date, SciGirls Strategies programming has engaged over 750 high school girls, preparing and inspiring them around non-traditional CTE-STEM studies and careers. The new NSF award allows TPT to leverage SciGirls Strategies content into a Train-the-Trainer program, which will significantly expand the number of educators and role models reached, and will foster greater program sustainability. A Train-the-Trainer workshop will be implemented with Minnesota and Wisconsin educators in summer 2019. Workshop participants will in turn instruct colleagues within their own school districts, preparing them to implement gender equitable CTE-STEM strategies during the 2019-2020 academic year. Program participants will also employ TPT’s SciGirls Strategies media content, including Real Women, Real Jobs, a video series featuring women in non-traditional fields, and SciGirls Snapshots, short films for STEM educators on gender equitable and culturally responsive instructional approaches. 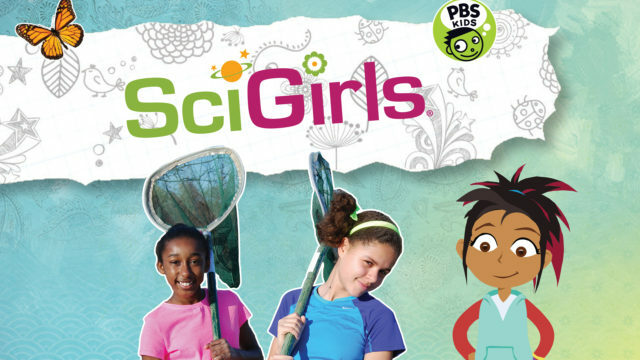 SciGirls Strategies programming is based on SciGirls, TPT’s national PBS project combining an Emmy® award- winning television program, multiple websites, educational outreach and professional development. All SciGirls resources work in concert to address a singular but powerful goal: to inspire, enable, and maximize STEM learning and participation for all girls, with an eye toward future STEM careers.